2016 is coming to an end and looking back, there had been various events happened to me. I think I've hit rock bottom for some events happened and I was on could nine for some others. I was like, riding roller coaster the whole year because of so many emotions - happiness, also sadness along the way. The 4 years of hell (read : study) finally ended. Though things happened regarding convocation but it is surely the one event I couldn't forget. The proud faces of my parents at that time was something I would cherish forever. After months of being unemployed, I finally got the position I wanted at an architecture firm. Though it would be just for a year, the experience and knowledge I gained is something I'll never waste and for sure would be helpful for me in the future. Thank you to my colleagues, and of course my mentor architect, En Ramli Mat Ishak. Since I just started working, I didn't get to go on vacation that much as almost 70% of my income goes to paying bills. But I went on a memorable trip to Penang on Chinese New Year. Couldn't wait for 2017 vacations! 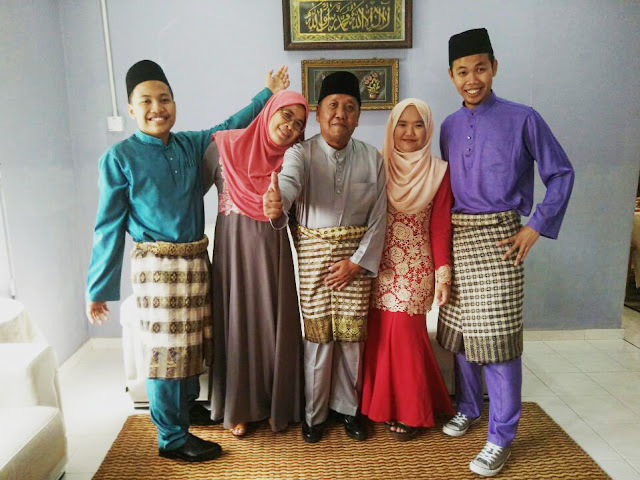 The exciting part of Raya this year was because it's my first time giving out duit Raya! Though it means I lost money but somehow it felt good giving my siblings and cousins their duit Raya. Kids, Along is a grown up. Teehee. 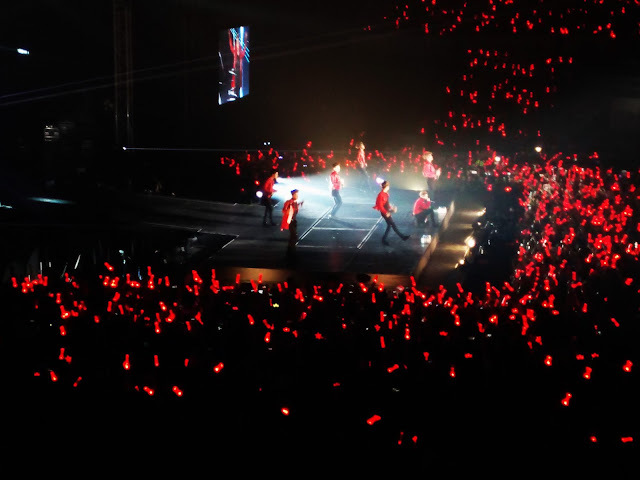 My first ever concert experience was in August, for iKON. I didn't plan to go to the concert at first but since it wasn't so expensive because it was iKON's first time coming to Malaysia so I just grabbed the ticket. I was glad I decided to go to the concert as it was AMAZING. Definitely was my most exciting event of 2016. There were unhappy, terrible events happened but why would I ruin the happy mood, right? Let's just spread the positivity and hopefully 2017 would be better. congrats for ur convocation. amik course apa ?student UiTM ke? I graduate architecture. Thank you for the wish!